Hey there FLY Mom! 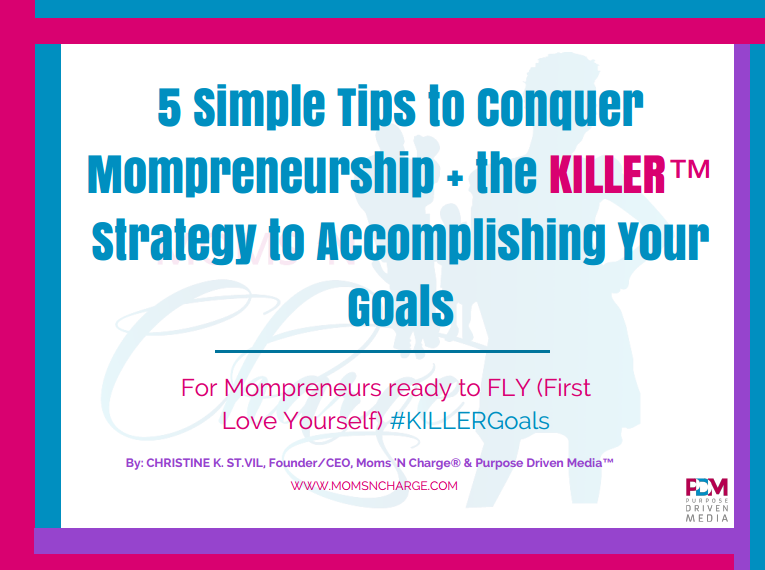 My name is Christine St.Vil, and I’m known as the FLY Mom™ Coach of Moms ‘N Charge®. I help moms across the country learn how to feel good without feeling guilty. I teach them that by living a healthier lifestyle, taking time out from themselves and by pursuing their goals and dreams, they will look and feel better, reduce the stress in their lives and create some extreme motivation. I started MomsNCharge.com in 2012 because I wanted to empower moms to go after their goals and dreams, without sacrificing them to motherhood. I’m a FLY mom of three and a wife to one hot guy of 11 years. Being a FLY mom is all about learning how to First Love Yourself. But before I was a Mom ‘N Charge, I was just…a mom trying to make it. I wasn’t in charge of my life. I wasn’t in charge of my marriage. I wasn’t in charge of my kids. And I wasn’t in charge of myself or my health. I was a frustrated mom. 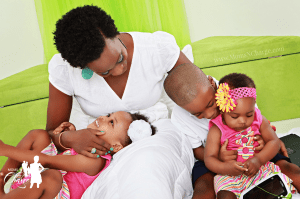 I was an overwhelmed mom and a mom who became a victim of identity theft. The culprit? Motherhood. Today, I am living my dreams and want to help other moms to live theirs too. When you stick around this side of the blogosphere, our hope is that you will improve your relationships, create a healthier lifestyle, and determine the factors that are keeping you stuck. MomsNCharge.com will help you squash overwhelm and take charge of your happiness, your kids, your husband, and–mostly importantly, YOU. How would it feel to take charge of yourself & your life so you can stop feeling guilty and start feeling good? What mom wouldn’t want to know how to do that?! I’ve been frazzled, overwhelmed and confused. But I figured out how to design real time for myself, create a healthier lifestyle, and pursue the dreams and goals that I never even knew were waiting to be brought to life. And I want to help you to do the same. It is time to release those feelings of GUILT, FEAR, FRUSTRATION, ISOLATION and CONFUSION. So if you are you ready to gain clarity and fulfillment, uplevel your career or get started on that dream business, then I invite you to start here. And if you read something that resonates with you, please don’t keep it to yourself. Share it with someone you know needs it as well. As this blog has grown over the last five years, so has the content and those who contribute to it. 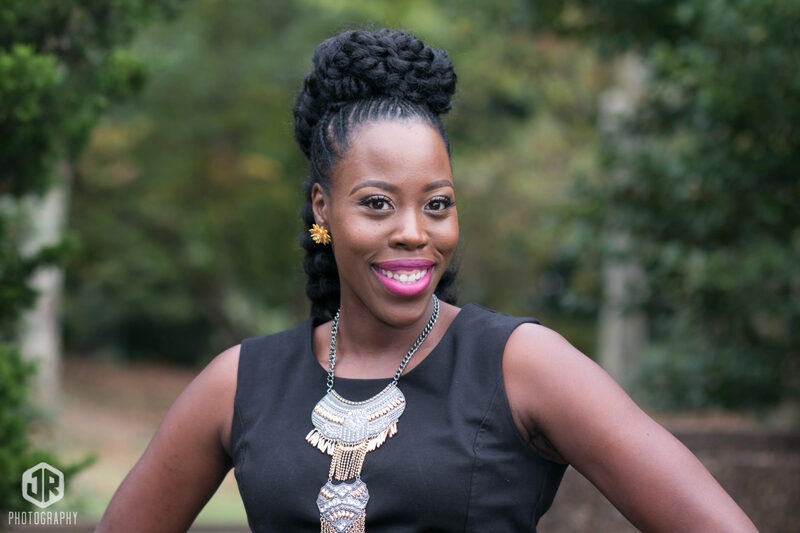 And because I had to let go of trying to do it all on my own, I am thrilled to introduce you to my phenomenal Managing Editor, Violette Willis. She came on board a year ago and completely blew me away with her attention to detail, organization, and efficiency in getting guest posts edited and published. I have no idea what I would do without her, but I’m happy she’s agreed to stay awhile. Violette is a finance professional by day, and blogger by night. She’s a proud “dude mom” to 4 boys ranging from 2 to 14. Residing in the suburbs of Toronto, Canada but hailing from Sweden with East African roots, her multi-cultural background has shaped who she is and views the world. Leaving behind the familiar, Violette moved to Canada in pursuit of her dream to one day break the glass ceiling in the financial corporate world. Little did she know that a 4-year stint as a stay-at-home-mom would be the birth of a new dream and passion – to write. Violette first started blogging on Super Bowl Sunday 2013. No rhyme or reason for that particular day, other than it was time to take the plunge. Since then she’s had 4 different blogs until she found and settled on her brand AbsolutViolette. Absolut – because that’s how it’s spelled in Swedish; Absolut – because after trying to conform to everyone else, being Absolutely her is ultimately the only way that mattered. 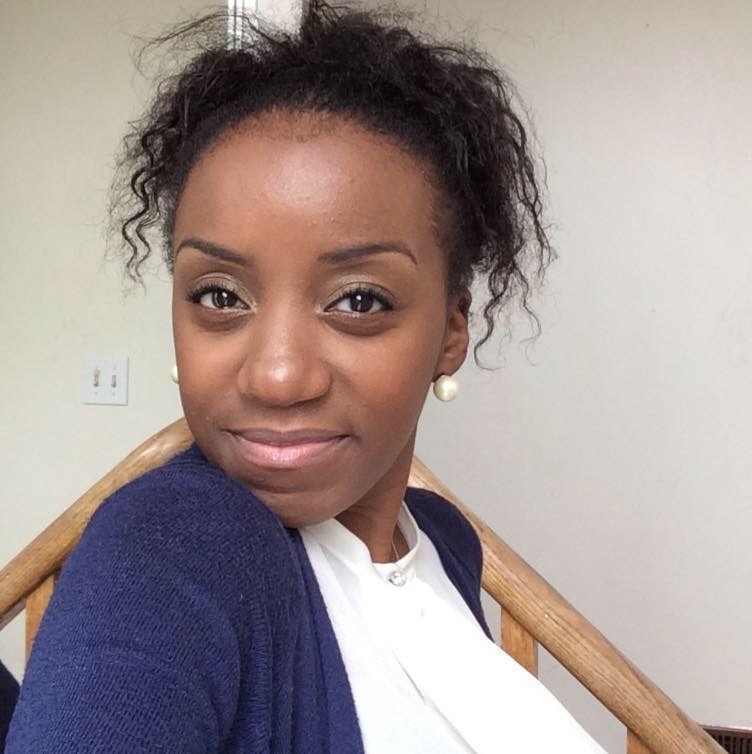 Her passion for writing and blogging, and feeling that Canada lacked a community for bloggers, particularly black bloggers and content creators, she co-founded “She’s Blazing – Black, Blogger & Amazing”™. It’s the 1st international blogger event aspiring to bring confidence, character, and competency within the community. Currently holding its annual event in Toronto, Canada, the vision is to bring it to Europe and the USA. Her initiative made her one the “Role Model” recipients at the 2016 Black Canadian Women Awards. Violette joined the Moms ‘N Charge® team in February 2016 and has since grown as a writer and editor. Fully on board with the brand message of moms feeling good without feeling guilty, Violette’s writing is her escape, the one thing she does for herself. She likes to encourage women to pursue their own dreams, regardless of their circumstance. Because with a little bit of faith and little (or a lot) of determination, nearly all things are possible. Even for a black girl from Sweden. When she’s not writing, working, or raising boys to men, you can find Violette serving in her local church or watching HGTV. Follow Violette on social media everywhere @AbsolutViolette. For any writing inquiries contact her at AbsolutViolette@gmail.com. And if you’re interested in submitting an article for Moms ‘N Charge®, simply click here for details. Trust God, NOT your fears!